Malawi Fruits helps young people in the north of the country to farm cash crops and provides solar-powered pumps to improve irrigation. The last fundraising cycle, which is drawing to a close, raised more than £600,000 for charities chosen in 2015. As part of Scotland's Year of Young People, four of the new projects will focus on younger generations both at home and abroad. 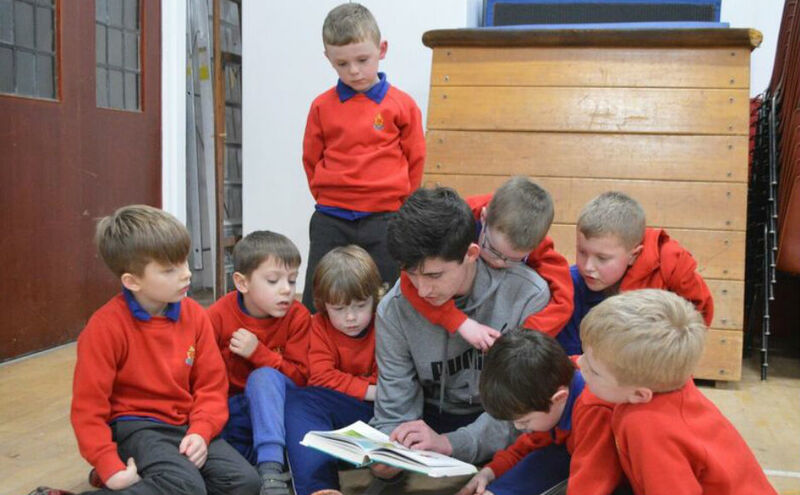 The Boys' Brigade continues through its Christian ethos to enrich the lives of young people, and aside from fundraising they will look to work on intergenerational activities alongside the Guild such as developing IT skills. Journeying together, a partnership between the Guild and the World Mission council, will help teenage mothers in Zambia living in poverty. Alongside mentoring and training, they will have the chance to return to school. Girls who previously had no prospect of finishing their education will now be able to pursue career goals. 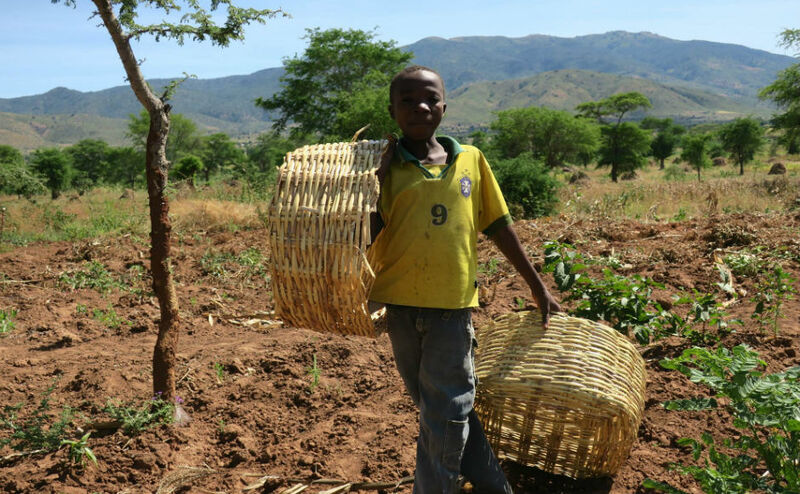 Malawi Fruits, a charity working in the north of the country, aims to help young people to farm cash crops and to irrigate using solar-powered pumps. This will help to address the depopulation of the north and help farmers to move away from subsistence farming. Street children in Pune, India, are being supported through Seema's Project, which was started to protect those who are vulnerable to being trafficked, often children whose mothers are prostitutes. In 2016 the charity built a home for 32 children and the Guild partnership will allow them to double the size. Closer to home is Join Up the Dots, a new partnership between CrossReach and the Guild, which will tackle loneliness and isolation, and encourage every each of their services from care homes to youth projects to supporting mental wellbeing. 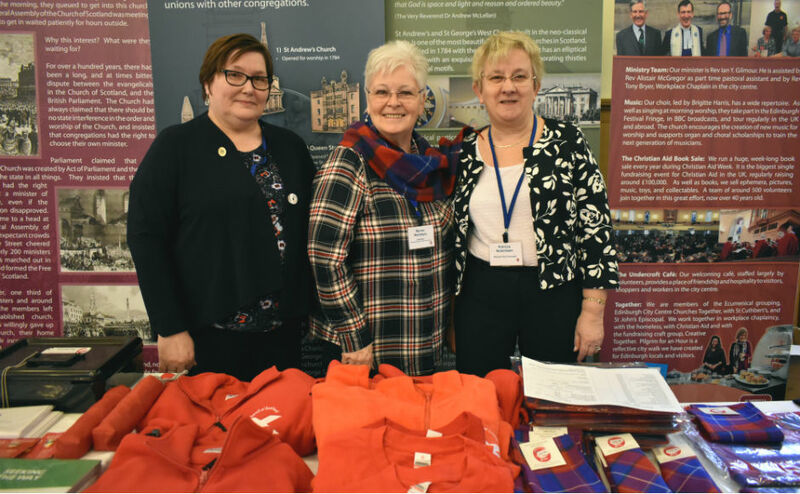 The final project is The Sailors' Society, an organisation aspiring to place a chaplain in every port in Scotland to give spiritual and practical support to merchant seamen in Scotland who are often far from home. Help ranges from providing sim cards to contact relatives, to winter gear for those who are unused to Scottish Winters to encouraging church attendance. 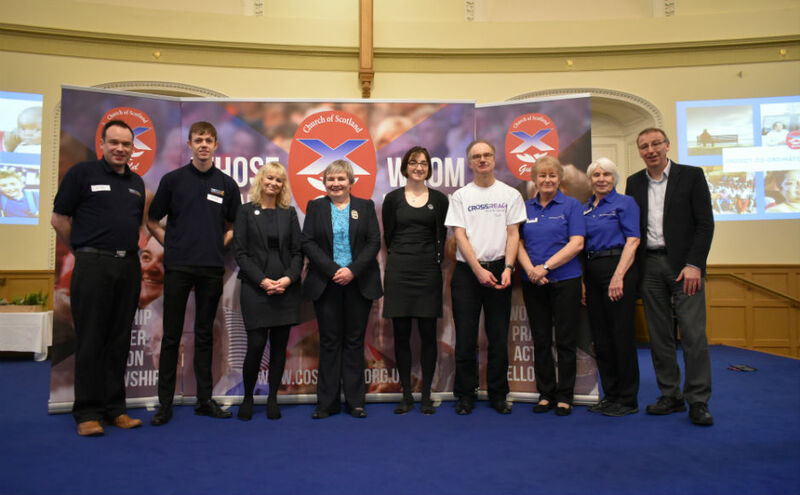 Some of the previous six projects working with the Guild from 2015 - 18 include, Care For the Family Scotland, a charity supporting new parents, Feed the Minds, a charity working to eradicate female genital mutilation in Kenya, and Street Pastors, a charity that offers practical and spiritual support to people on the streets. Every three years the Guild invites charities to apply for the partnership opportunity. The final six are then picked by a committee of Guild members. Set-up in 1887 as the Womans' Guild, each local group works through a church. There are currently around 20,000 members in Scotland, and many partner groups around the world. 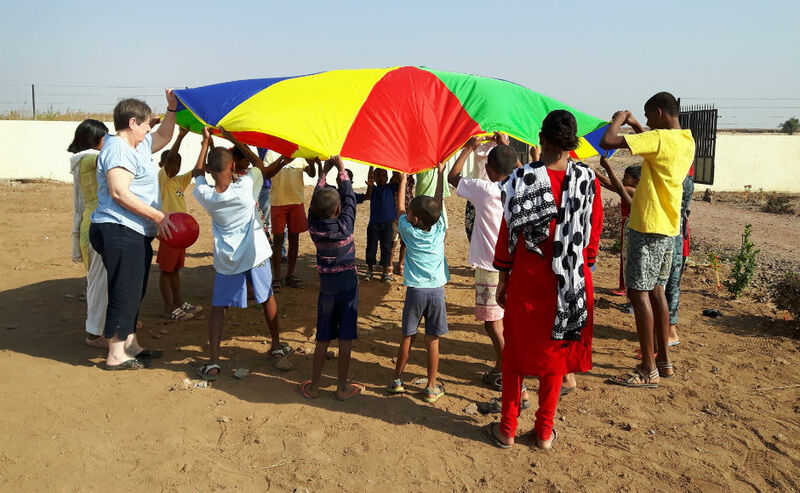 "Following the success of the last three year fundraising cycle we are very much looking forward to supporting our new projects both at home and overseas. "I'm particularly delighted that some of the projects will tie in with Scotland's Year of Young People. "The enthusiasm with which local members have supported the previous projects has been amazing. "We have just raised more than £600,000 - no small achievement from our 20,000 members." 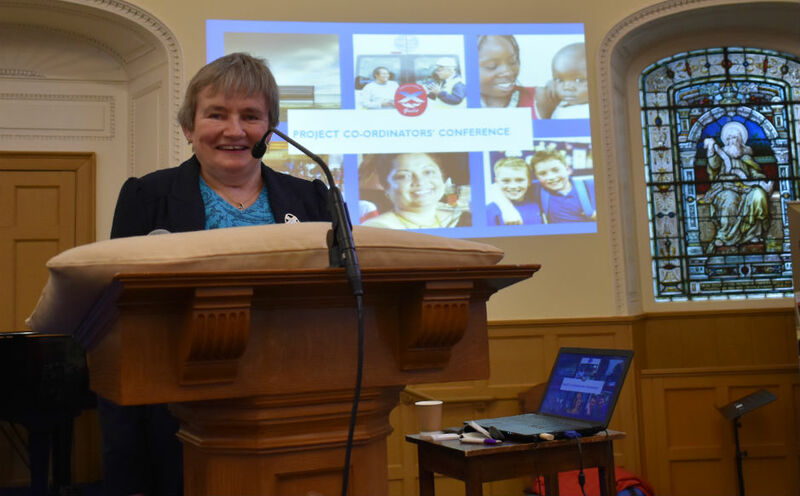 Guild Secretary Iain Whyte said: "The Projects Partnership Scheme is one of the most important areas of the Guild's work as it wonderfully demonstrates our commitment to worship, prayer and action. 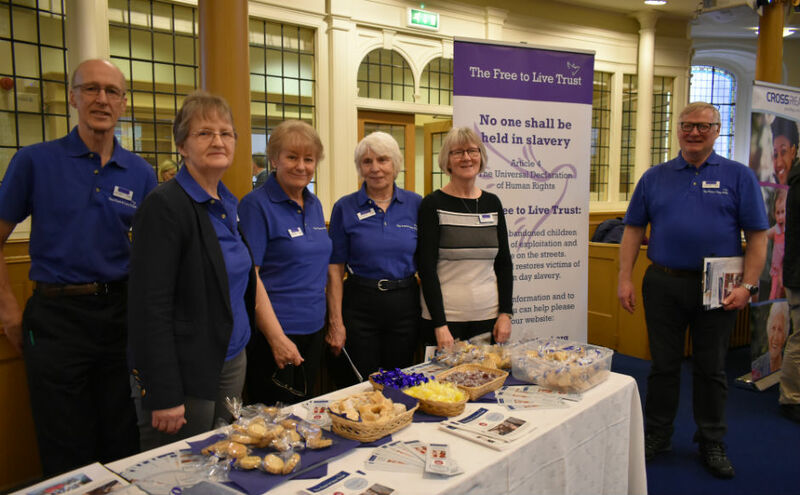 "The projects support people in the dark places of their lives and raise awareness of issues amongst Guild members and the wider church. 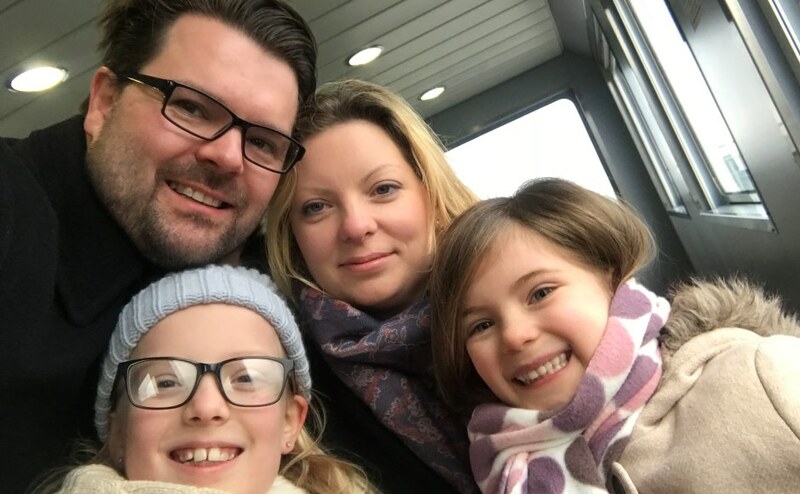 "Across the world and down the years, thousands, likely millions, of people have benefited from the prayerful, practical and financial support of the Guild and we are grateful for the chance to do."